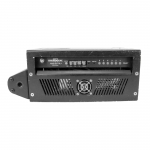 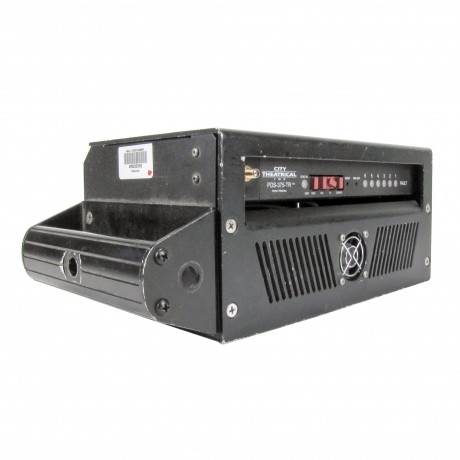 The PDS-375 TR is a lower cost power/data supply for up to six ColorBlast 12s that allows a starting address to be set, or allows operation in pass through mode with DMX addresses set on the individual lighting fixtures. Four rotary BCD switchs allow users to set DMX address or select a range of stand alone modes. The PDS-375 TR is a lower cost power/data supply for up to six ColorBlast 12s that allows a starting address to be set, or allows operation in pass through mode with DMX addresses set on the individual lighting fixtures. 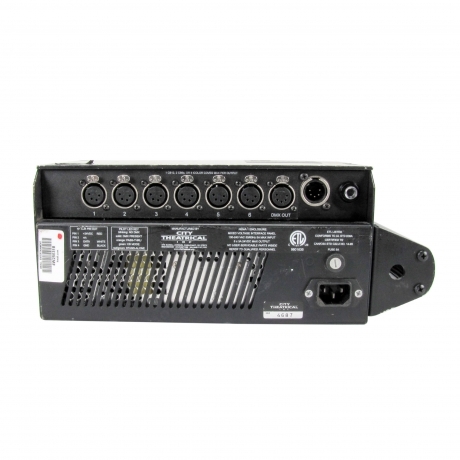 Four rotary BCD switchs allow users to set DMX address or select a range of stand alone modes.